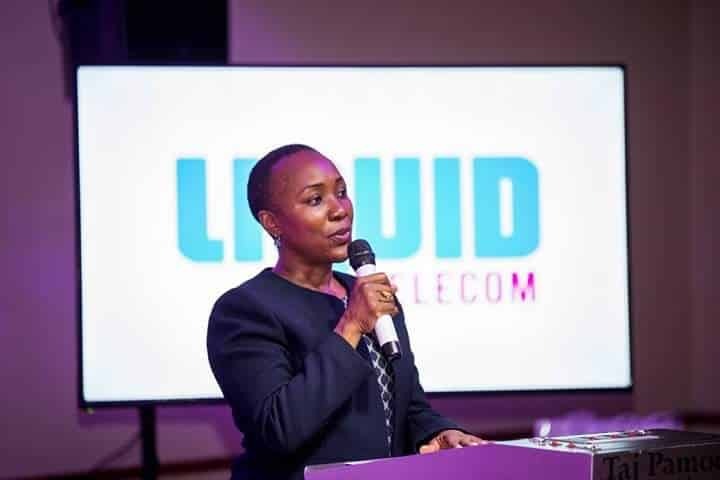 Strive Masiyiwa’s Liquid Telecom Group has appointed Susan M’kandawire Mulikita as Chief Executive Officer of Liquid Telecom Zambia to accelerate growth and market penetration across the country. She becomes the first female to command such a high post in the leading pan-African telecoms group whose majority executive posts are being held by renowned technocrats such as Wellington Makamure – Liquid Telecom Zimbabwe and SADC Regional CEO, Reshaad Sha – Liquid Telecom South Africa, Mohamed Abdel Bassit – Regional CEO for Middle East and West Africa, and Adil Youssefi – Regional CEO for East Africa. “Susan’s exceptional talent and experience will bring greater synergy to the Southern Africa region, and enable more customers to capitalize on Liquid Telecom’s connectivity, hosting, co-location and digital solutions portfolio – driving innovation and growth across the region. Susan’s appointment is particularly significant as it demonstrates Liquid Telecom’s continued focus on diversity and inclusiveness, especially at a regional level.” added Wellington Makamure. Susan has more than 20 years experience in the Information Communication Technology sector, operating at a senior level for both private sector and public organizations. This includes Airtel where she was responsible for telecommunications and ICT law, policy, regulation and stakeholder management. Susan is a graduate of the University of Zambia having attained a Bachelor of Laws Degree there and a Master of Laws (ICT) from the Buckinghamshire New University (UK). Susan is also a qualified practitioner of Telecoms/ICT Policy, Law, Regulation and Management. Susan said this is an exciting time to be join Liquid Telecom Zambia. “The company offers a superior service at both carrier and retail level and is poised to compete successfully in the Zambian ICT and telecoms landscape. I look forward to working collaboratively with our partners, government and other stakeholders to deliver innovative and compelling ICT and telecoms services. I am also very pleased to join a brand that promotes equal opportunities and inclusive leadership at the highest levels of the organization.”added Susan Mulikita.